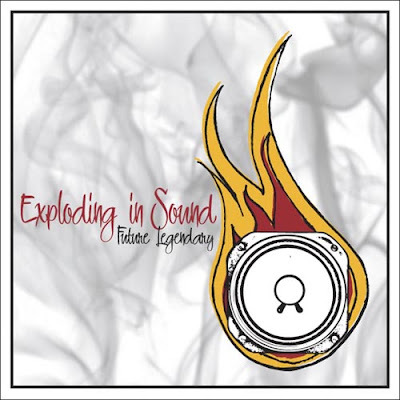 More than a week or so ago, I got an email from a gentleman by the name of Daniel Goldin who sent me a press release regarding a FREE compilation of music entitled, Exploding In Sound: Future Legendary. Exploding In Sound is a series of promotional compilations that feature the creme de la creme of the relatively unknown, a labor of love for Mr. Goldin. A lot of the bands featured are 90s-centric, psych outfits, a mostly energized array of well-produced rock n' roll/alternative music. Nothing about the compilation says "indie darling," so these are bands working their way up from nothing and gaining some notoriety. And, as he's a promotional spirit, Daniel Goldin also keeps a very up-to-date rock blog. 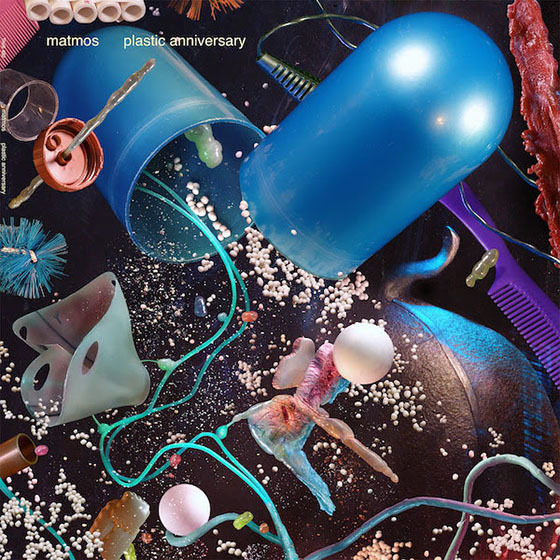 I've listened to the compilation a couple times and I think it's worth checking out. There are some very cool bands, (most notable for me were Zuu and Skeleteen), and, honestly, the price is right.